NOTES: If unable to attend the meeting, decline. You must attend and present your abstract(s) as assigned to be printed in the Journal of Investigative Medicine (June 2020). 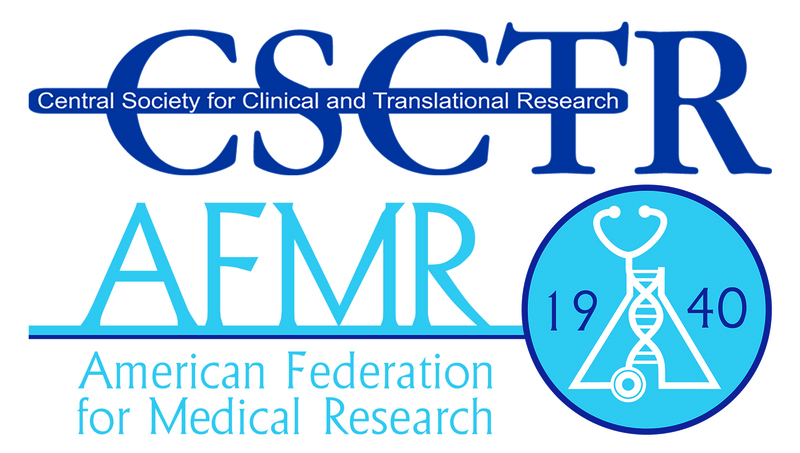 All abstracts submitted will be graded by CSCTR / MWAFMR Midwest Clinical & Translational Research Meeting program committee members. The review process takes approximately 2-3 weeks; award notification will be emailed on January 31, 2020.